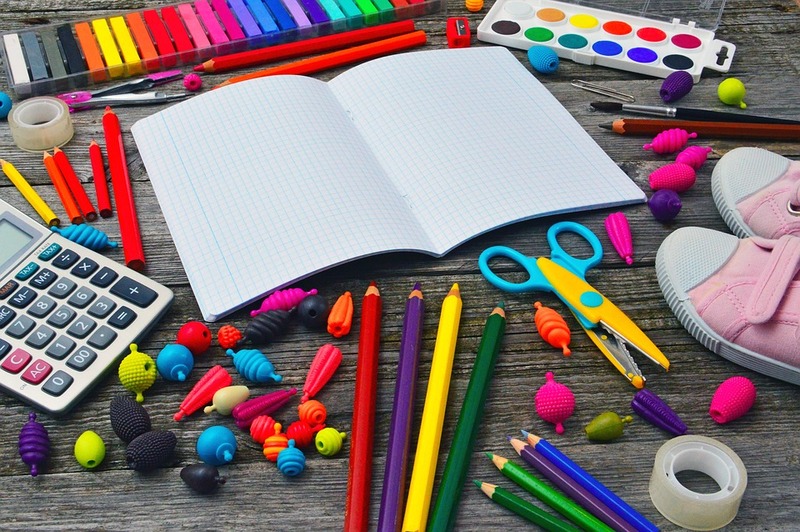 As we plan for or get settled into the new school year, it is a good time to think about how to set up your homeschooling space. This can vary widely from family to family. It can depend on many factors such as your philosophy of homeschooling, how many children you are working with, and the size of your home. I’ve always been a kitchen table and couch homeschooler. Written or computer work is done at the table while reading is generally done in a comfy chair. Science projects/experiments are done on our kitchen counter. I hang educational posters on our kitchen walls. We currently have a world history timeline and a map of the United States. They make good conversation starters at dinner! Storing book and supplies is another challenge. For years I had a big plastic bin that I kept books and notebooks in. This was not the best system. Everyone had to dig for their materials. While nothing got lost, it wasn’t pretty. Eventually I upgraded to a bookcase where each child has a shelf for his or her books. This works much better. Art and school supplies are kept in various sections of my kitchen hutch. I have one drawer for paper; , and another section holds small storage containers that contain papers, pens, markers, crayons, and gluesticks. Paints are kept up high where they can only be used with permission. 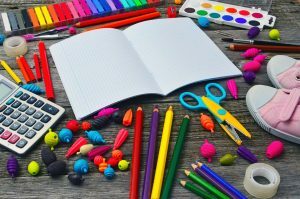 If you have the space or if you adhere to a more school-at-home style of homeschooling, you may prefer to have a designated room for homeschooling. 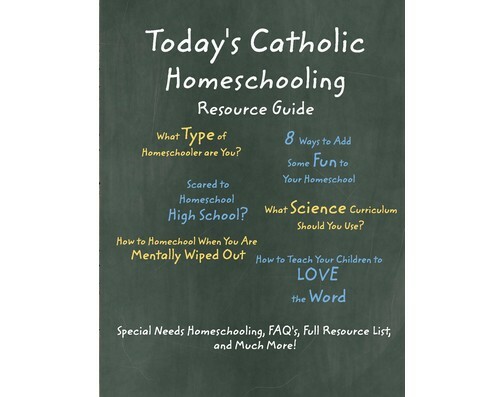 For those of you who prefer to set aside a particular room for your homeschool adventures, here are a couple resources to help you. Furniture.com has this article on how to set up a homeschool classroom. 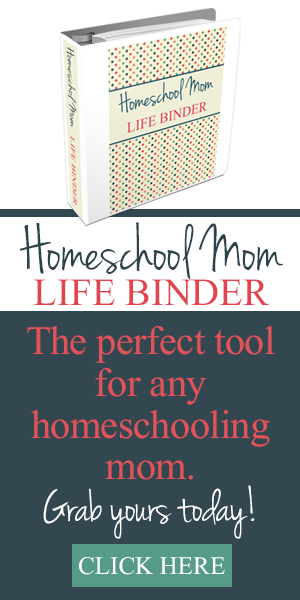 Blissfully Domestic offers lessons she learned the hard way in 6 Mistakes When Setting Up a Homeschool Space. However you set up your space, know that like homeschooling itself, it is likely to evolve over time as your children and your needs grow and change.